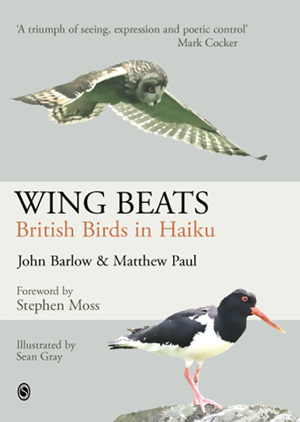 Written and compiled by John Barlow and Matthew Paul, illustrated by Sean Gray, and with a foreword by Stephen Moss, Wing Beats features 323 haiku and 131 species of British birds. 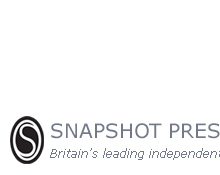 Extensive informative texts also explore both British avifauna and the history and intricacies of haiku poetry, considering the relationships between these in a global context. Author, The Haiku Handbook, Haiku World, etc. for the greenshank’s shadow . . .